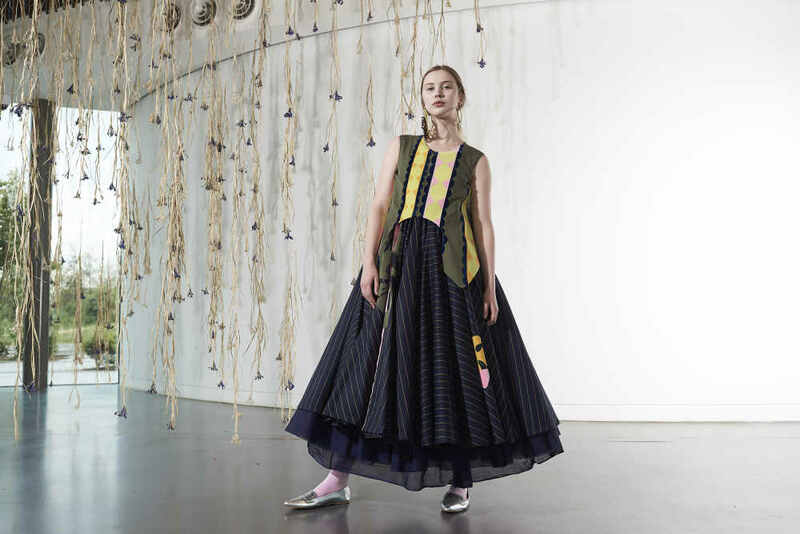 Manchester born designer Samantha Hince graduated from Ravensbourne in 2017 with BA Hons in Fashion Design, specialising in womenswear. During her training Samantha interned for designers including Roksanda, Julien Macdonald and trend forecasters WGSN. Her design aesthetic is bold and playful, with great attention to detail, strong drape work and compelling embroideries. Thus creating a unique sense of powerful femininity for the contemporary woman.